The Top 10 Western Museums of 2015 Exhibits showcase new visions of the past, present and future. as the North Dakota Heritage Center, Stuhr Building at the Museum of the Prairie Pioneer, and Western Spirit, Scottsdale’s newest attraction. Museums also are innovators as they reach out to new audiences—particularly young people (check out the Treehouse in North Dakota). 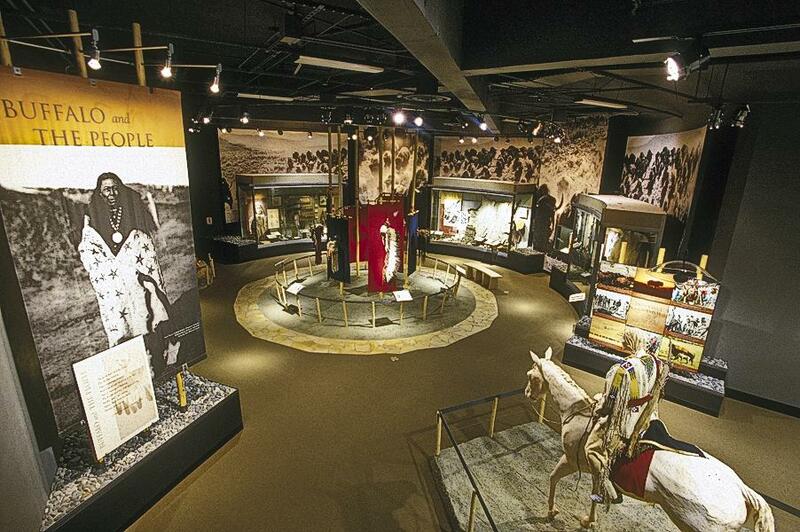 You will find the stories and artifacts of the American cowboy alongside those of American Indians. 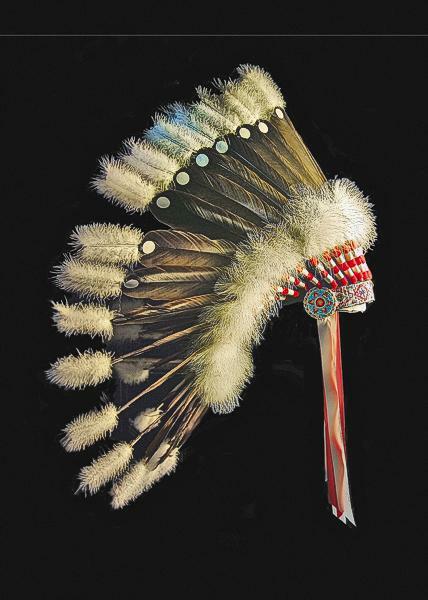 Private collections of Navajo weavings and Indian basketry are on display, along with the weapons of Texas Rangers. 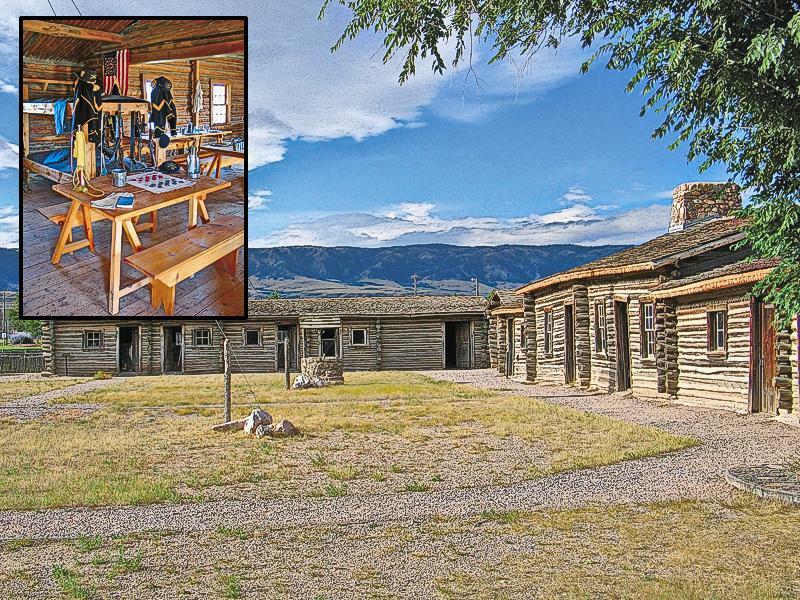 Museums also bring history to life, something that was abundantly evident in the major re-enactment of the year—the reprise of the Battle of Platte Bridge in central Wyoming on the actual date of the 150th anniversary of the fight. 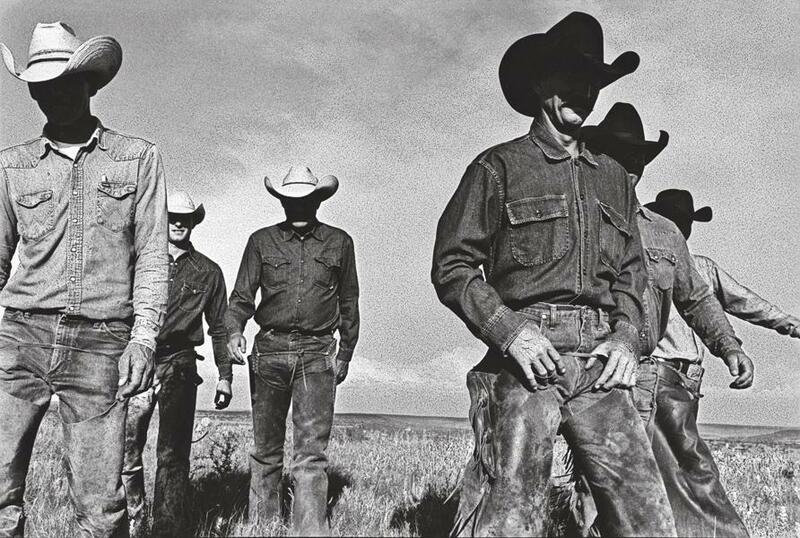 The Amon Carter Museum of American Art is home to one of the nation’s largest collections of historic and modern Western photography, including Laura Wilson’s gelatin silver print Cowboys Walking, photographed at the J.R. Green Cattle Company in Shackelford County, Texas in 1997. 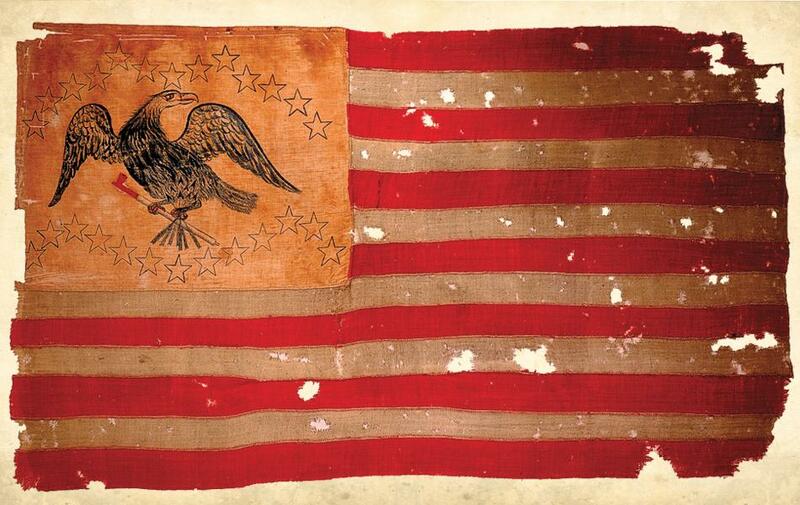 The John Frémont expedition flag, circa 1841-1842, is featured in the Westward expansion exhibition titled “Empire and Liberty: The Civil War and the West” at the Autry National Center in Los Angeles. 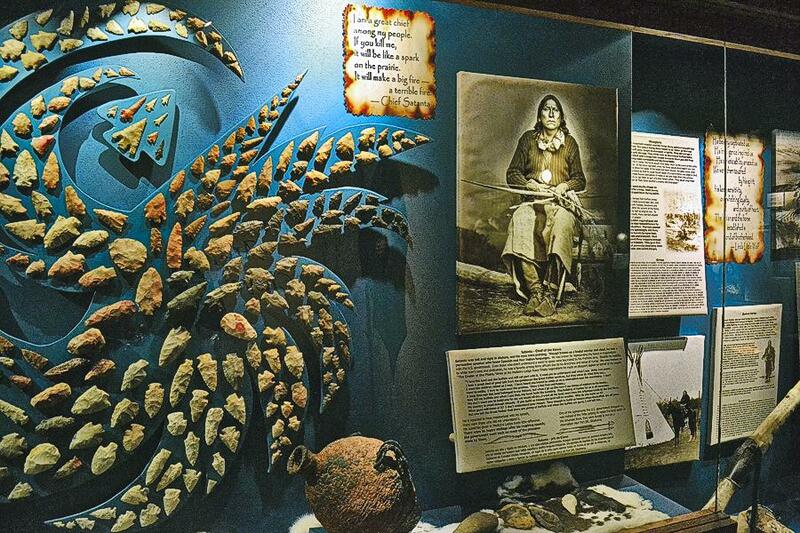 The Boot Hill Museum’s “Nomadic Indian” exhibit celebrates the history and culture of the Native people who lived for centuries following the buffalo on the Great Plains, and the consequences of their wars with the American settlers and the U.S. Army. 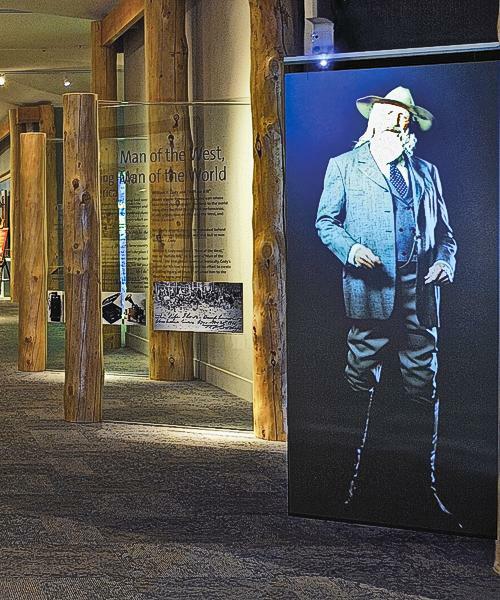 The “Buffalo and The People” exhibition at the Plains Indian Museum is just one of the dynamic and introspective exhibits on American Western history and culture at the five-museum complex at the Buffalo Bill Center of the West in Cody, Wyoming. 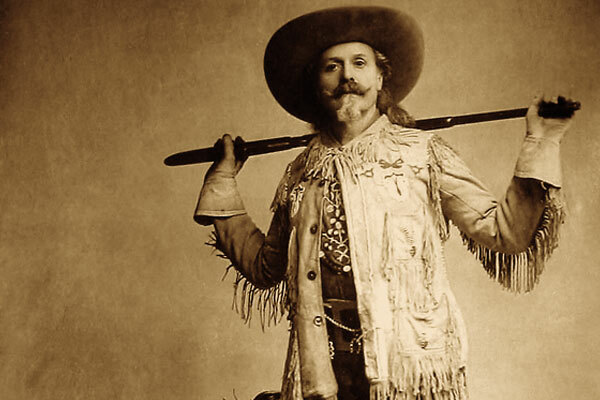 The “Man of the West, Man of the World: The Life and Legacy of William F. ‘Buffalo Bill’“ exhibition at the Center of the West’s flagship Buffalo Bill Museum (above and next slide) is dedicated to the magnanimous life of one of the first international celebrities. 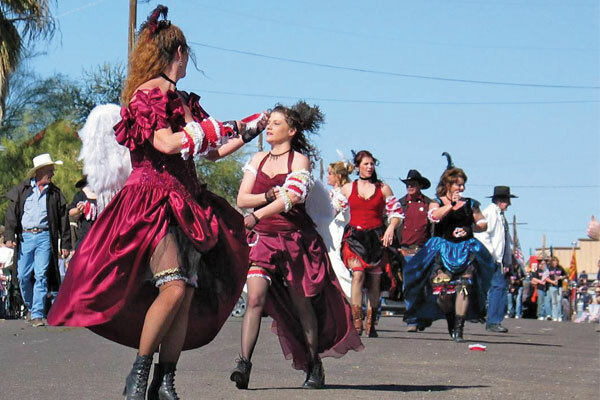 Every March, The C.M. 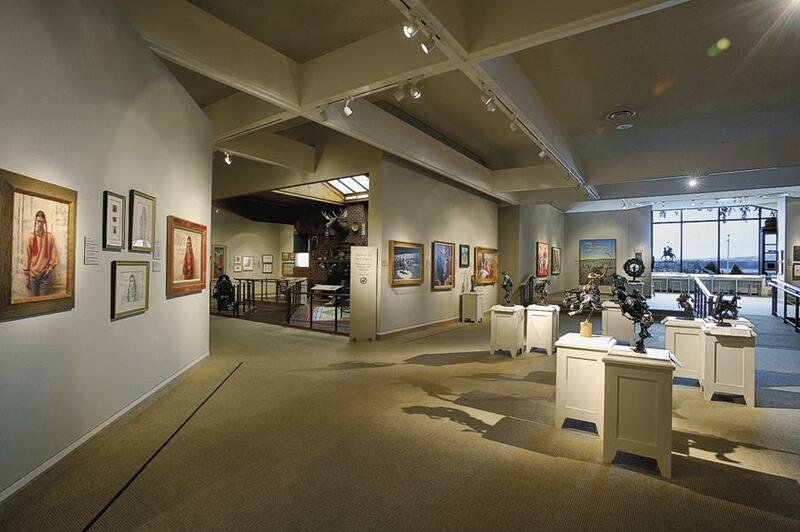 Russell Museum hosts one of the nation’s largest art shows and auctions, including a gallery featuring artwork of the Russell Skull Society of Artists. 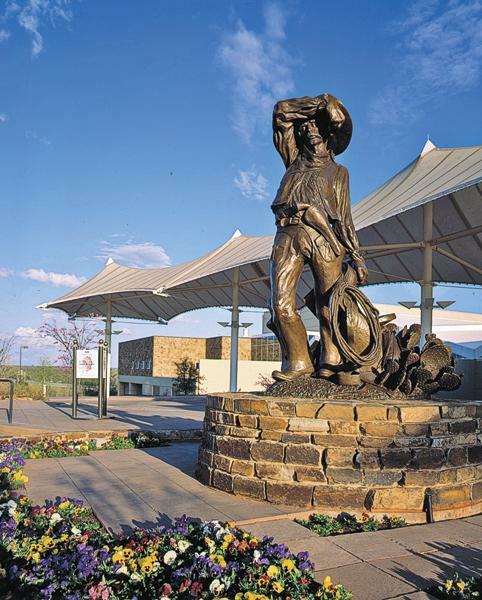 Hollis Williford’s 1994 bronze Welcome Sundown greets visitors to the National Cowboy & Western Heritage Museum. 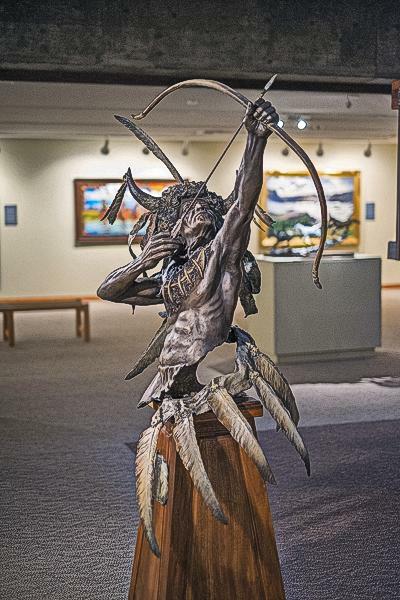 The Great Plains Indian culture of the Sioux people is celebrated in the “Innovation Gallery: Early Peoples” exhibition at the North Dakota Heritage Center and State Museum. 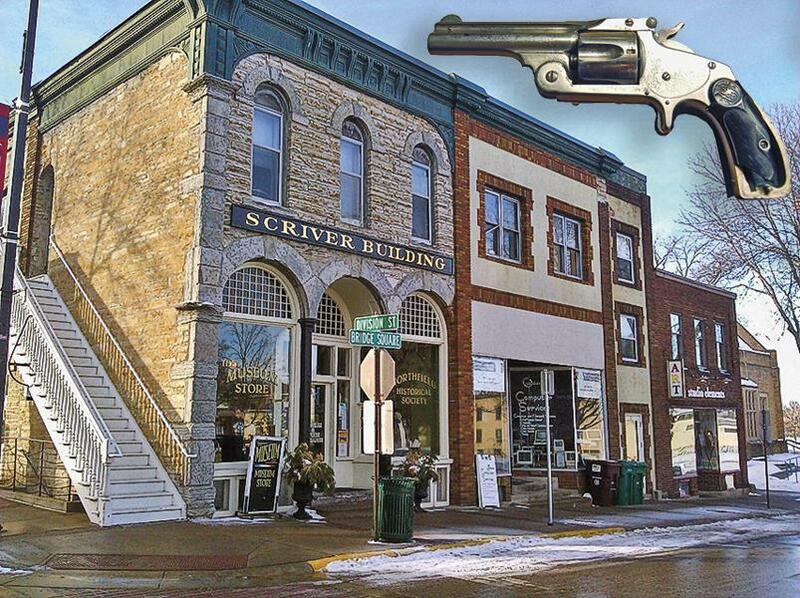 The Northfield Historical Society exhibition on Henry Wheeler includes the Smith and Wesson .32 revolver he bought after the Miller family threatened his life for killing Clell Miller during the infamous James-Younger raid on the Minnesota town. 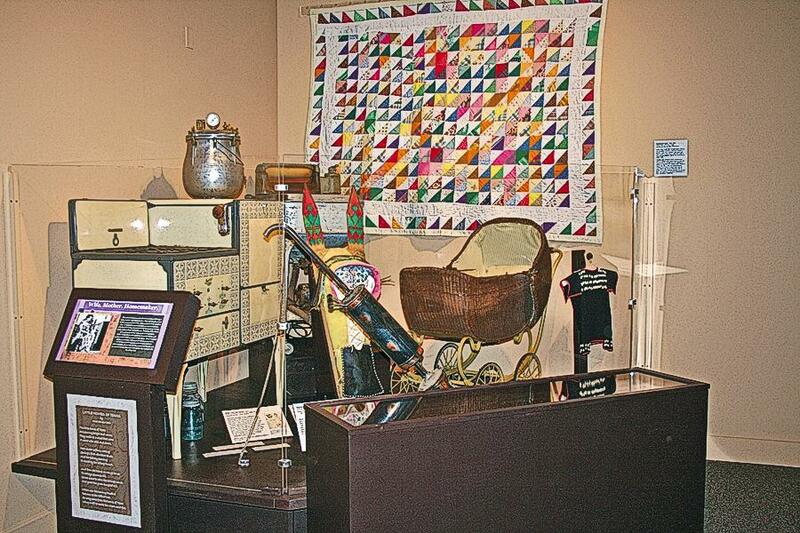 “Pioneer Town,” a permanent exhibit at the Panhandle-Plains Historical Museum, celebrates the heritage of the settlement of the West Texas region. 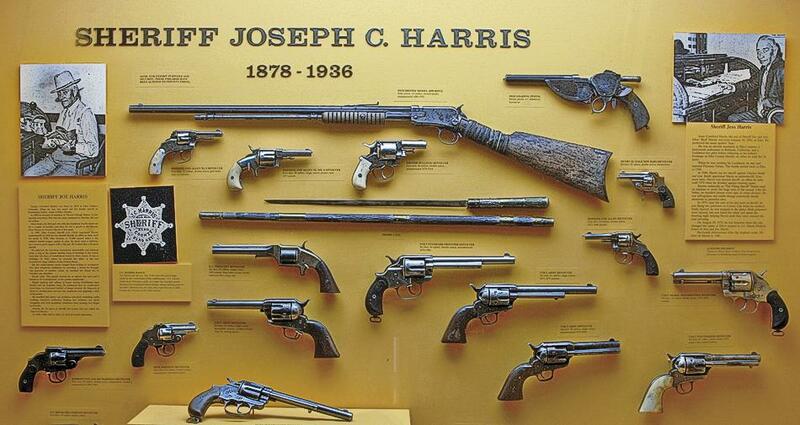 The Bob Chow Collection at the Northeastern Nevada Museum showcases a unique exhibition of firearms that were popular during the settlement of the West in the 19th century. 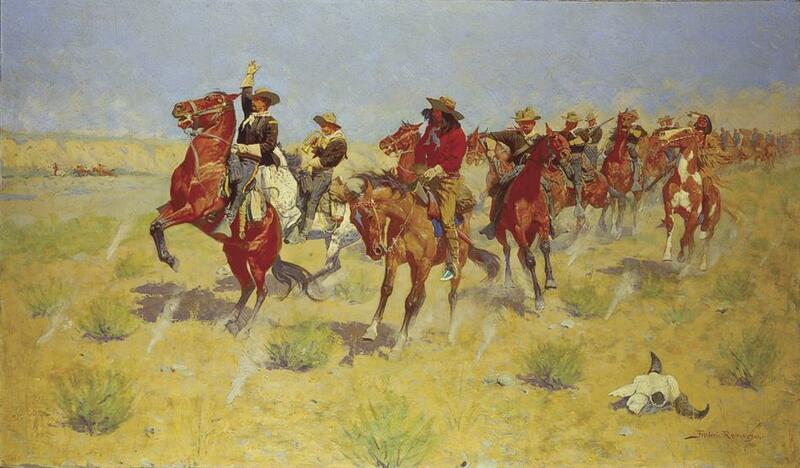 Frederic Remington’s 1901 Halt-Dismount! 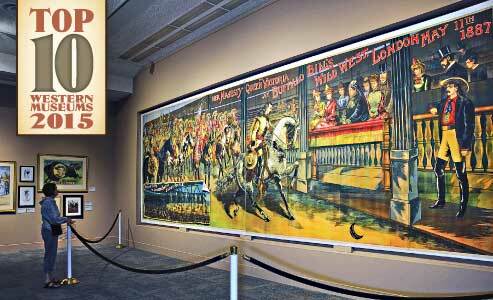 Is a 30.25 x 51.25-inch oil on canvas, and one of the most significant pieces in the Western art collection of the Stark Museum of Art in Orange, Texas. 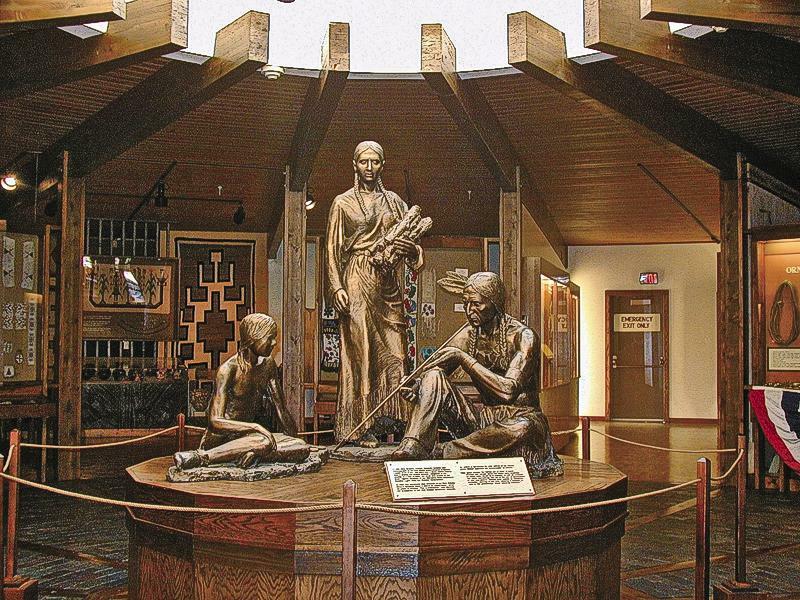 The Stuhr Museum’s Gus Fonner Memorial Rotunda features Ellis Burman’s plaster and bronze The Arrowmaker, a life-sized sculpture of a Sioux Indian family. 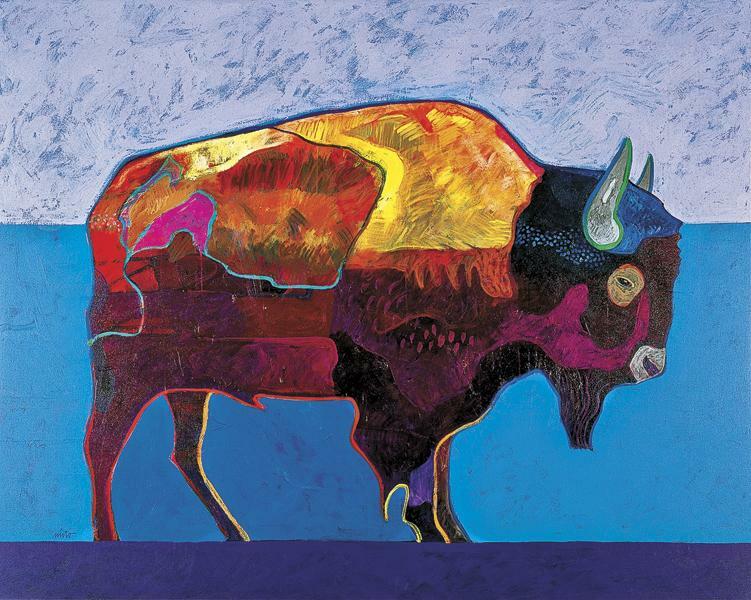 The Tacoma Art Museum’s modern Western art exhibition includes American artist John Nieto’s 1996 Buffalo at Sunset, a 48 x 60 acrylic on canvas. 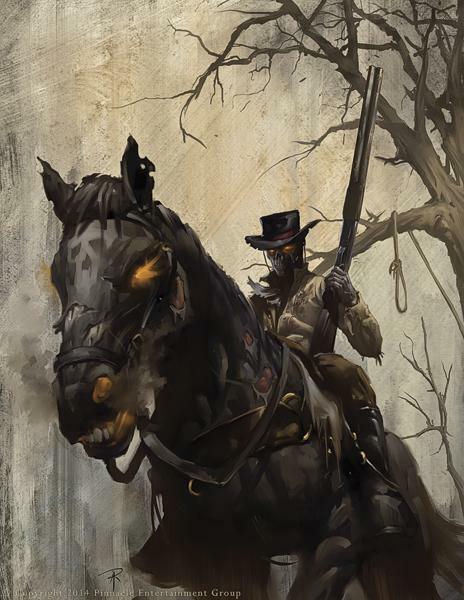 “Western Heroes of Pulp Fiction: Dime Novel to Pulp Fiction” at the Tucson Museum of Art includes Aaron Riley’s 2014 Deathly Drifter. 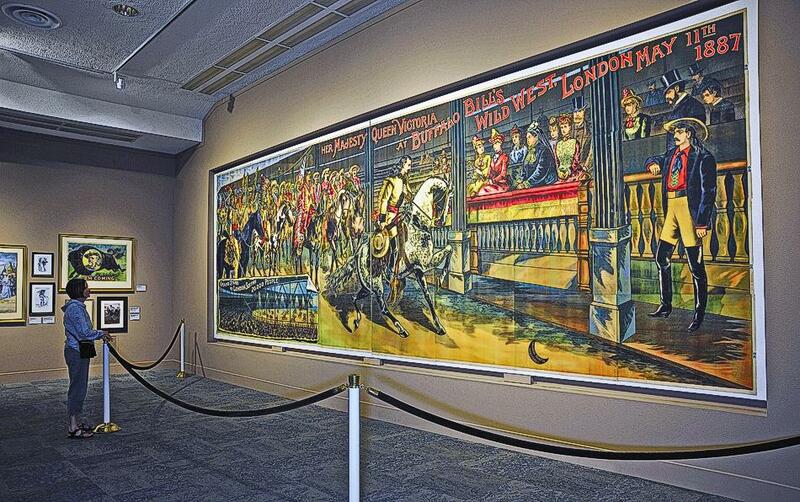 The Whitney Western Art Museum at the Buffalo Bill Center of the West is home to one of the world’s most extensive collections of art depicting the spirit, wildlife, people and land of the West. Custer & Cody Country In the footsteps of George Armstrong Custer, Buffalo Bill Cody and Chief Joseph. 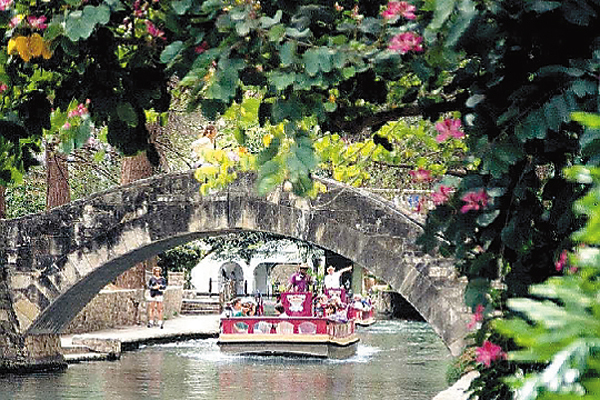 Sojourn through the Past and Present Take a day trip to San Antonio, Texas.